Christmas is for one and all and to prove this, IKEA has created a new campaign that will cater to any level of a Christmas mood you require. While some like to celebrate Christmas with just a few festive accents and decorations, others want a full, pow-wow, traditional Christmas celebration. Through this campaign, IKEA looks to show that whatever your ideal holiday celebration is like, the furniture store can cater to it. 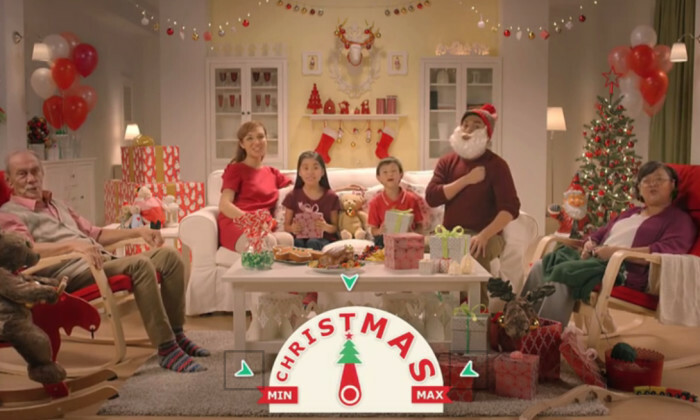 Created by BBH Asia Pacific, the execution takes the shape of a familiar 30 sec TV spot, but also with an interactive YouTube video, where viewers can choose between min, mid, and max Christmas settings. The campaign also runs on the radio. It is currently for the Singapore and Malaysia markets. Silent Night, or Jingle Bells, take your pick! 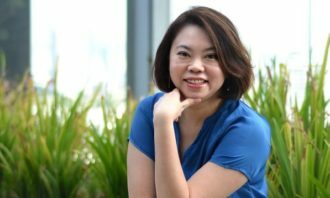 Was that expensive Chinese New Year campaign worth it? Chinese New Year has brands splashing out millions of dollars in the region annually. What’s the effect of the campaigns, really?..